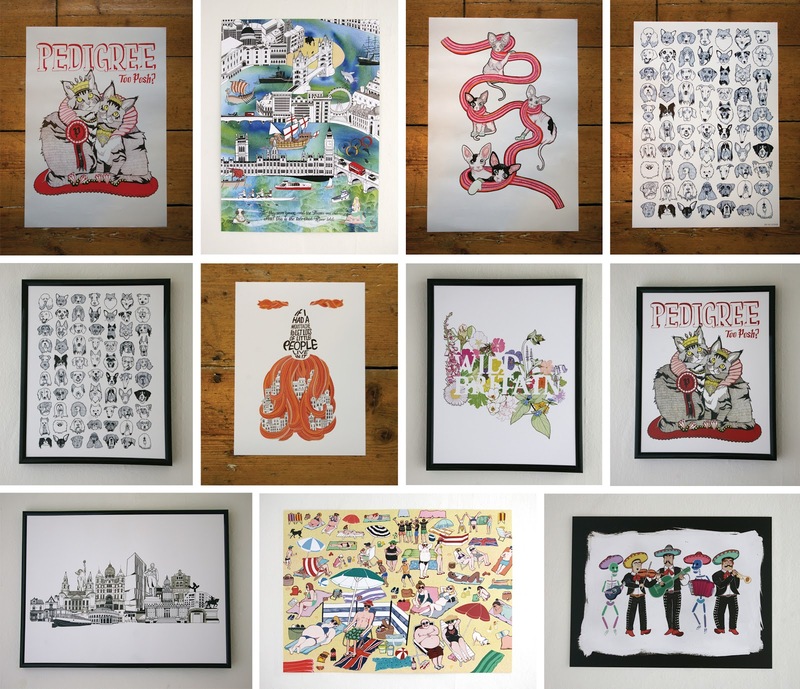 "RT Giveaway! 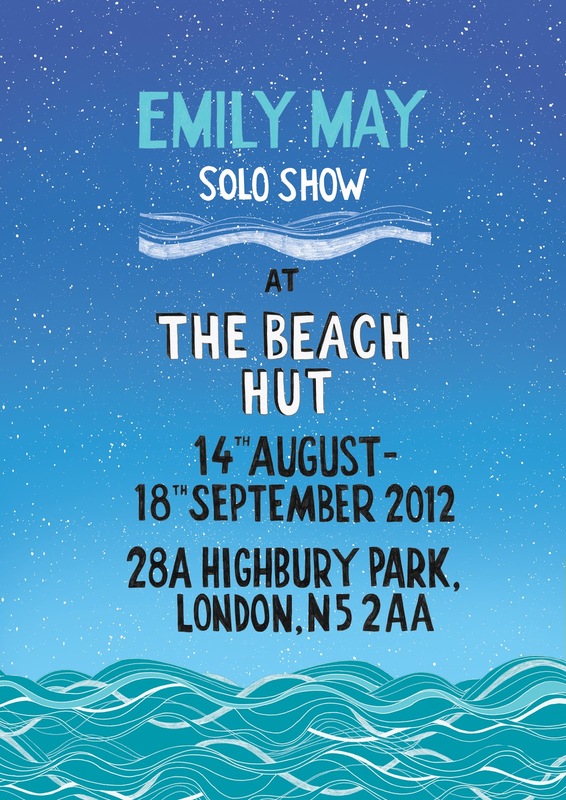 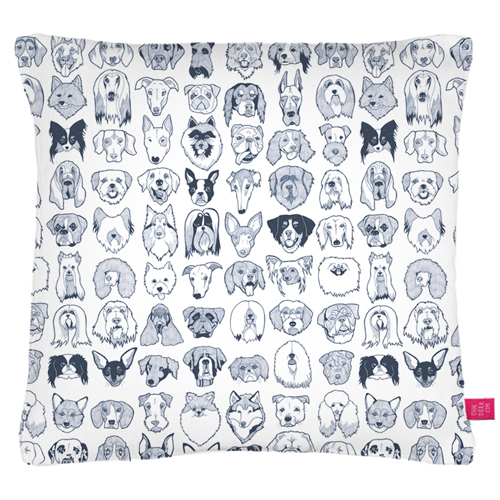 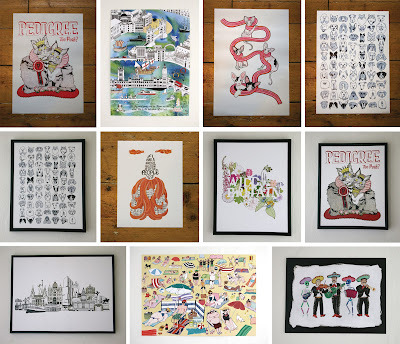 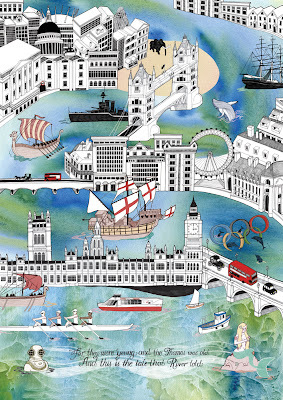 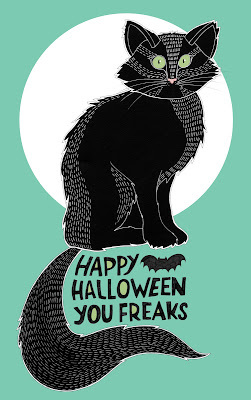 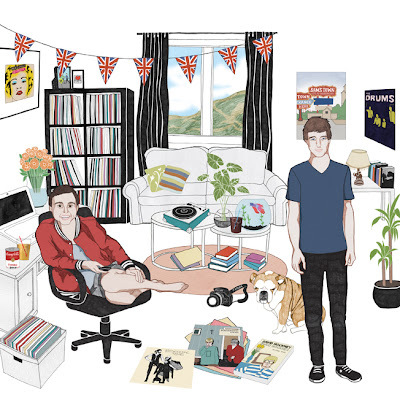 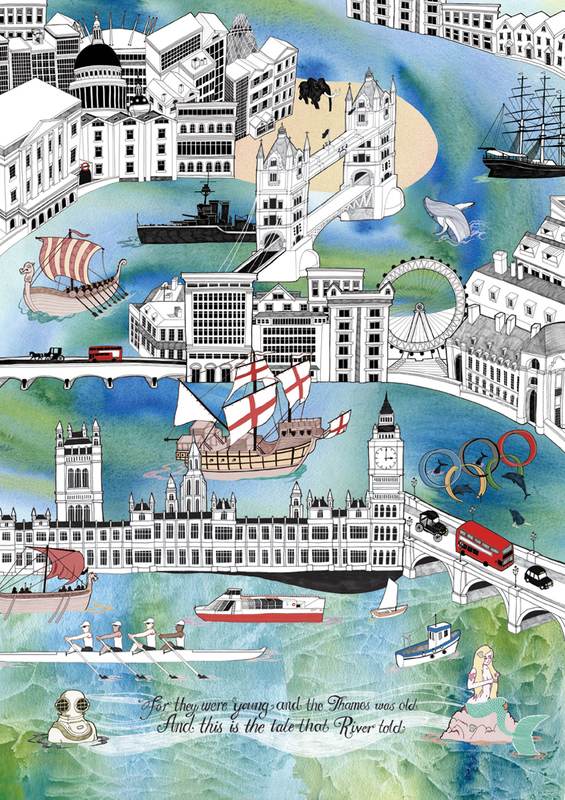 FOLLOW @EmilyMayHopgood (Emily May Illustration) and RETWEET to win a FREE PRINT and CARD! 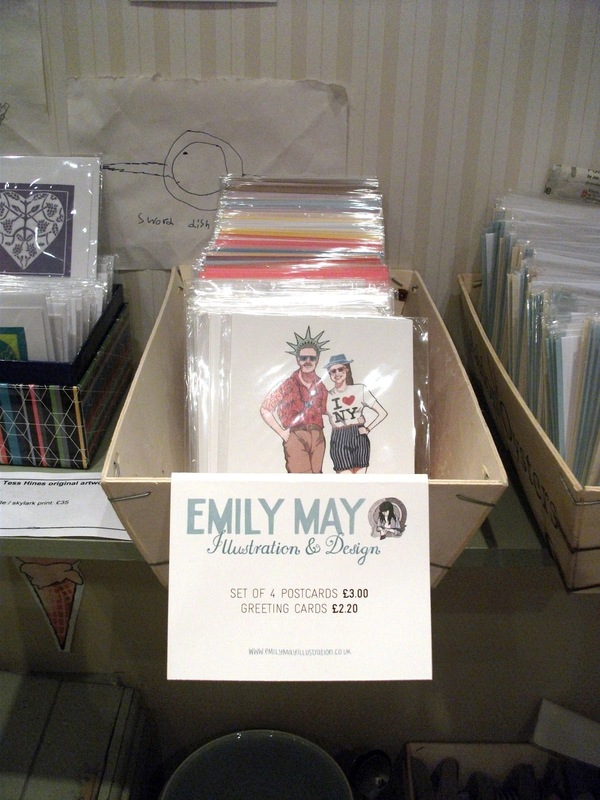 http://emilymayillustration.blogspot.co.uk/2013/02/twitter-giveaway.html"
The more times you RETWEET and spread the love the more times you'll be entered into the draw. 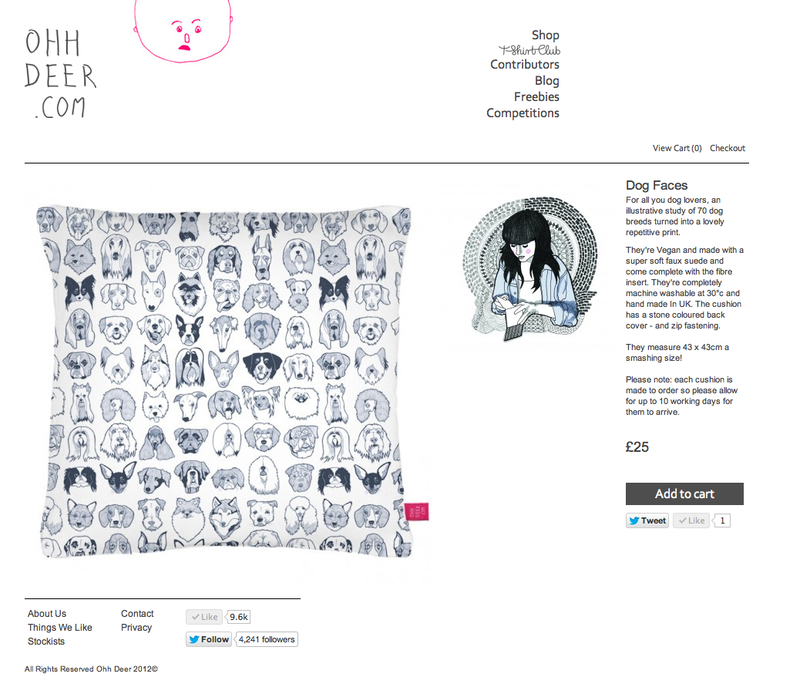 Remember, only both followers and retweeters will be entered! 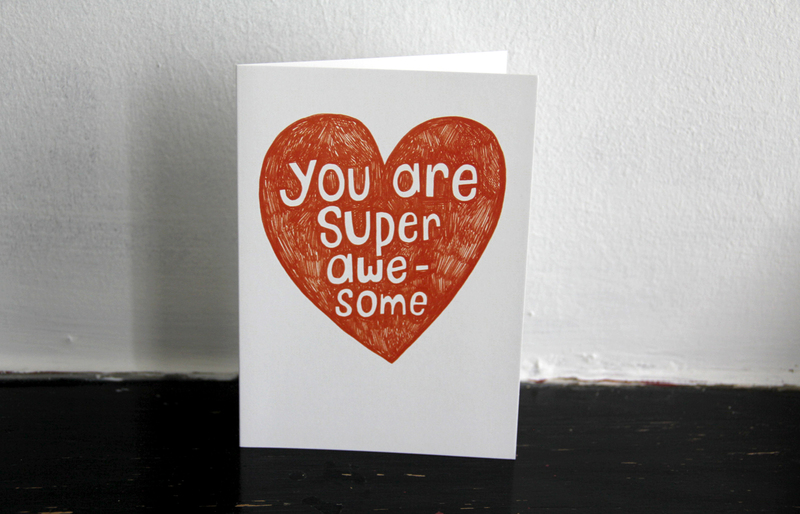 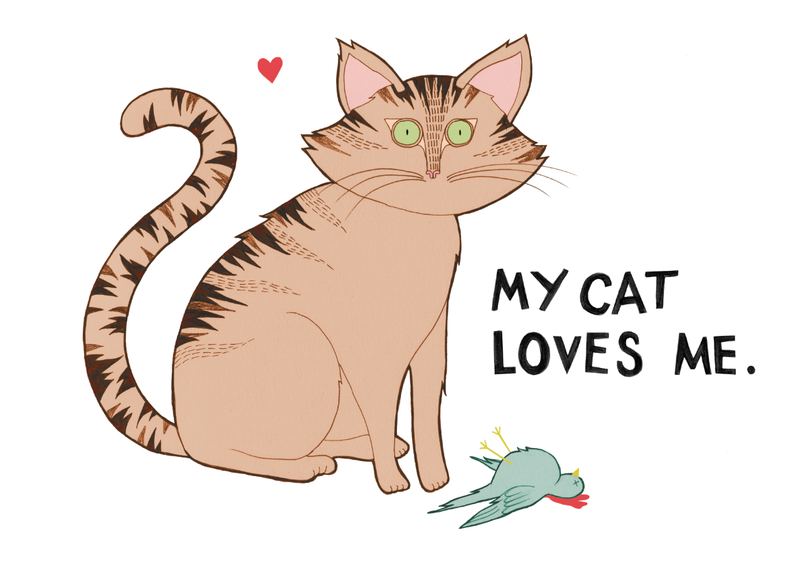 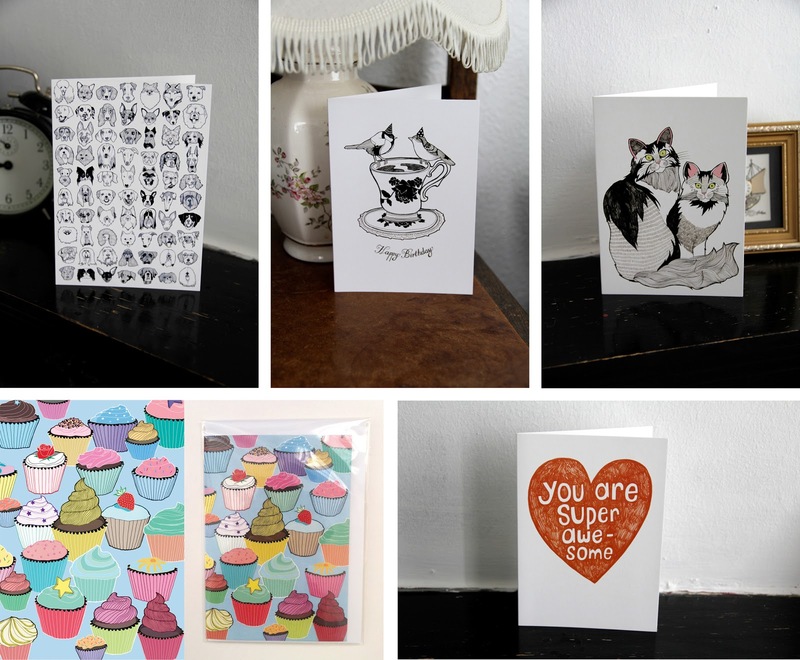 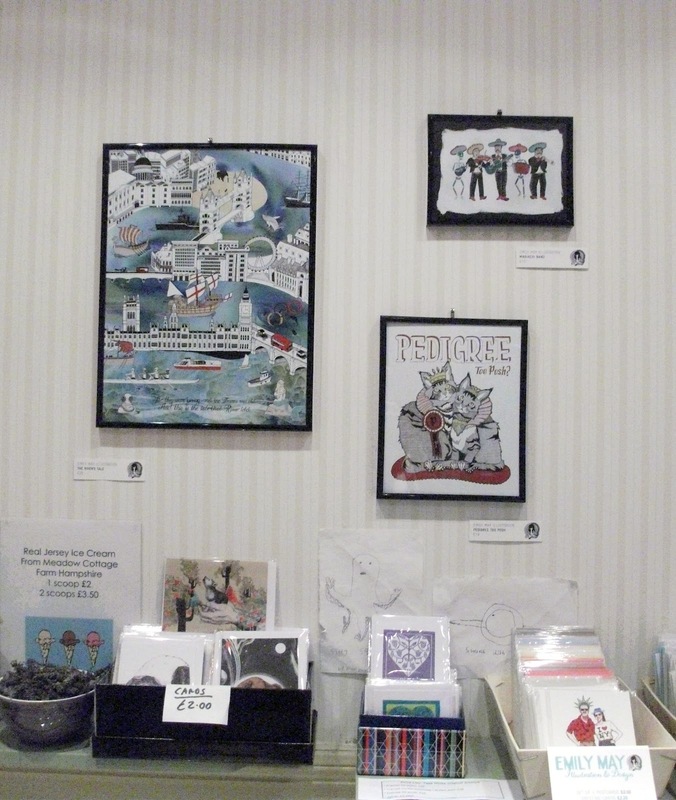 Valentines day is creeping up on us and my You Are Super Awesome greeting cards have been selling like hotcakes! 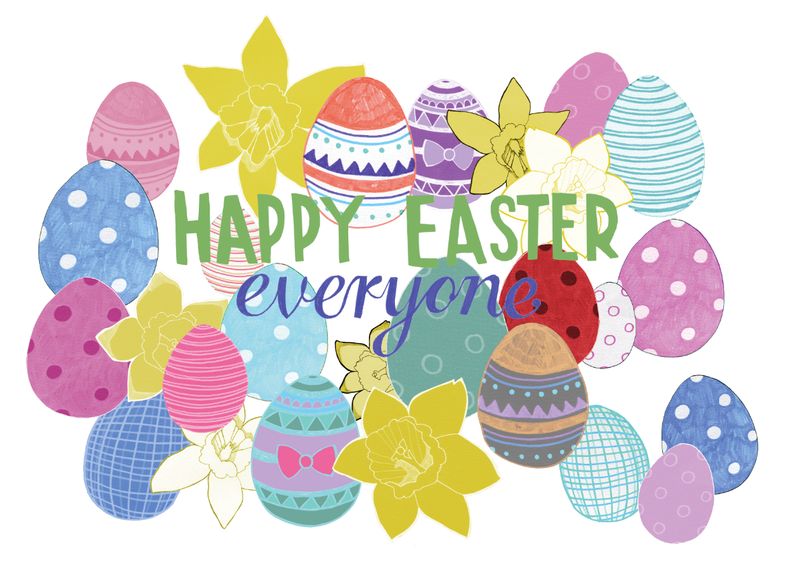 Enjoy eating lots of sweeties today. Don't vom. 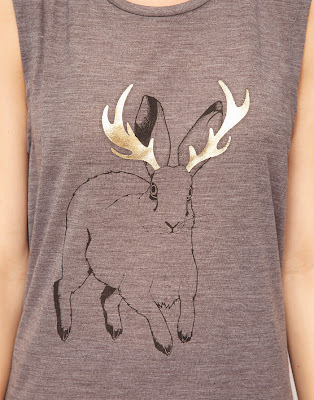 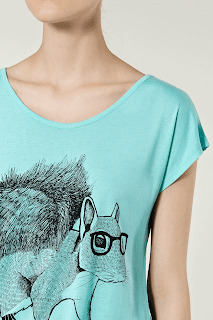 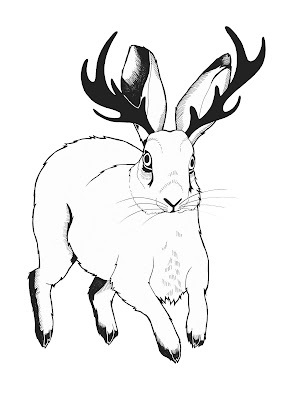 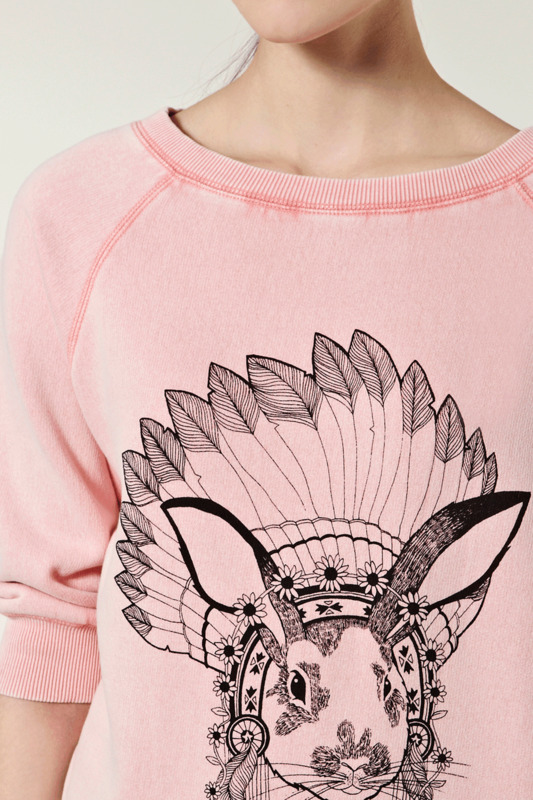 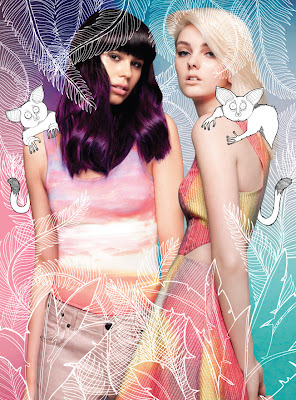 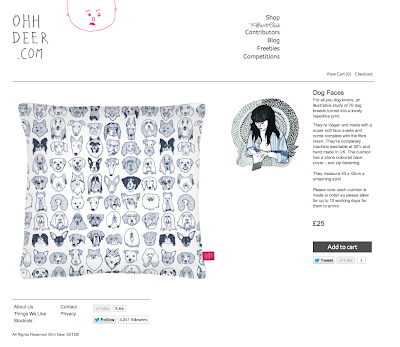 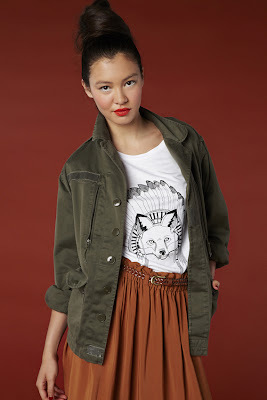 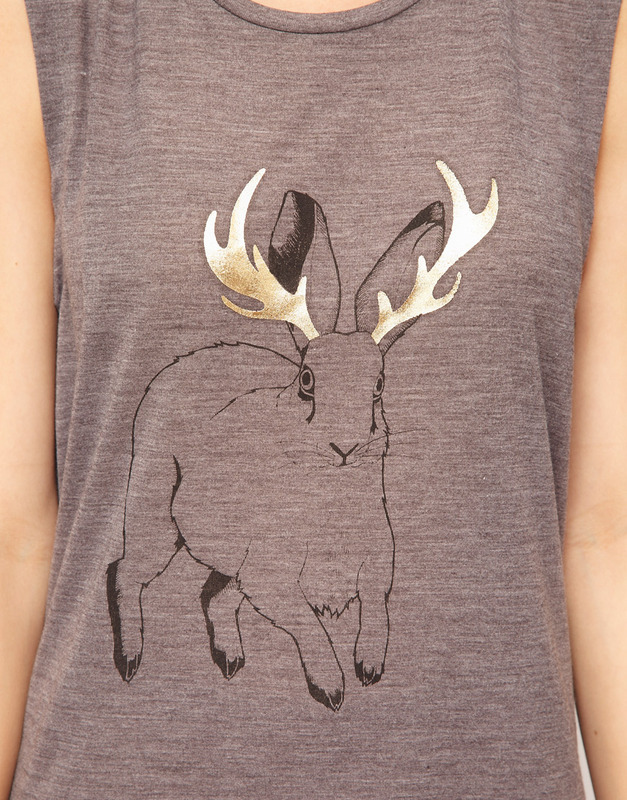 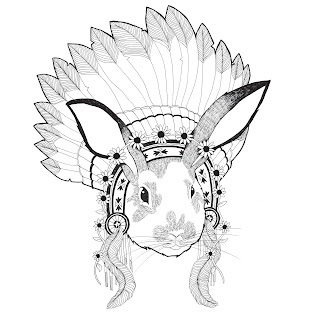 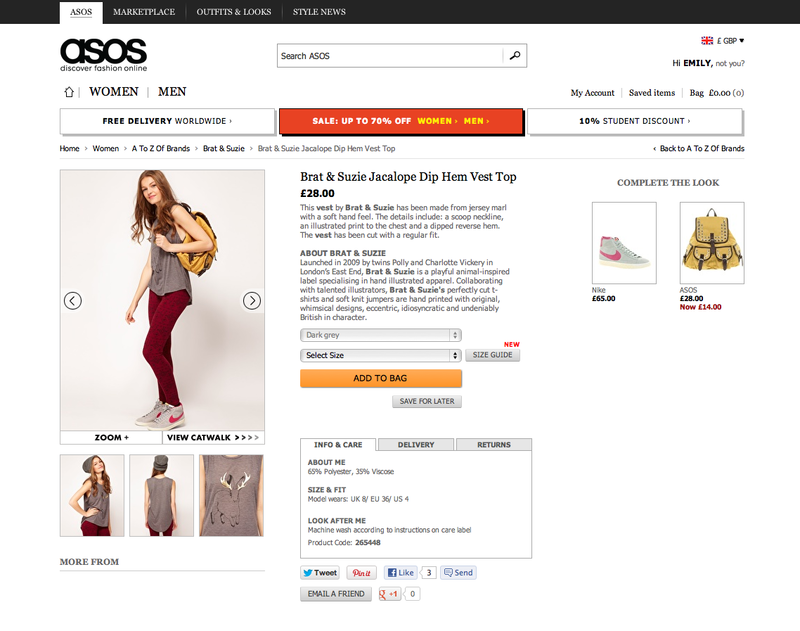 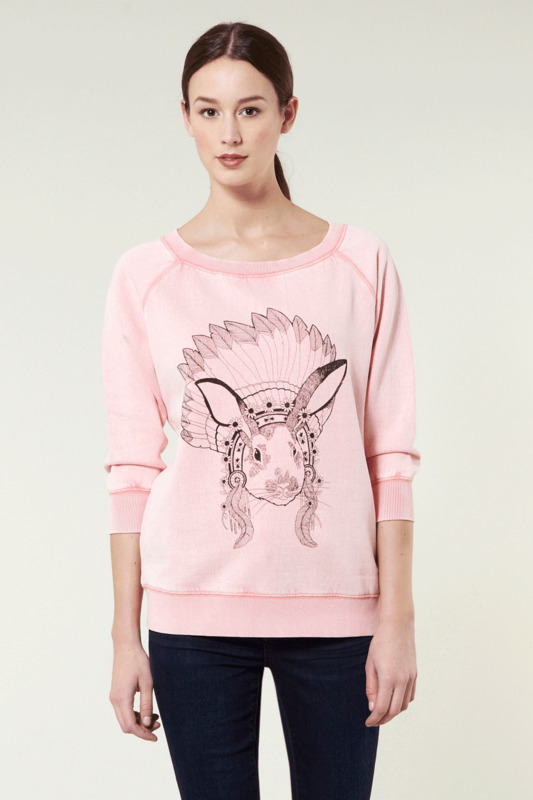 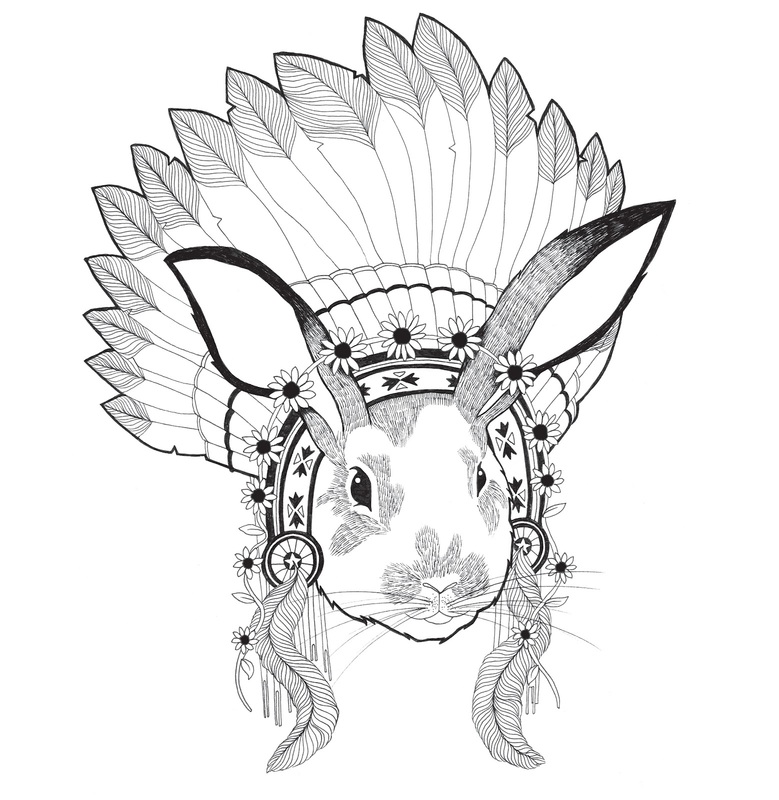 My Jackalope illustration for Brat and Suzie is now available to buy on ASOS! 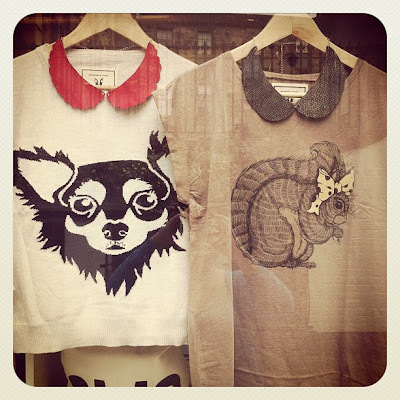 My latest designs for Brat and Suzie now stocked in La La Land, an independent fashion boutique located in the heart of Glasgow's west end. 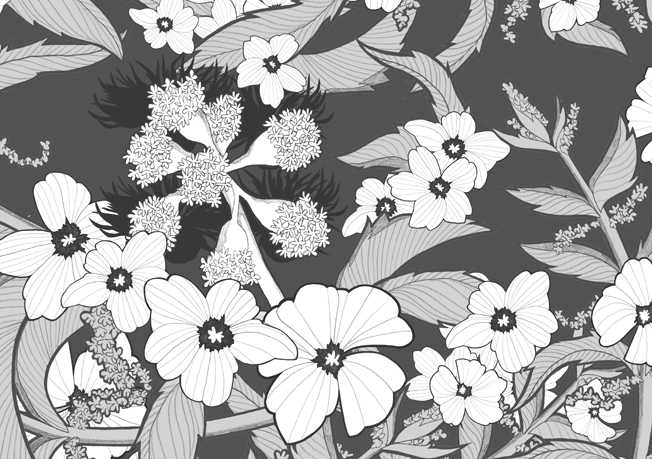 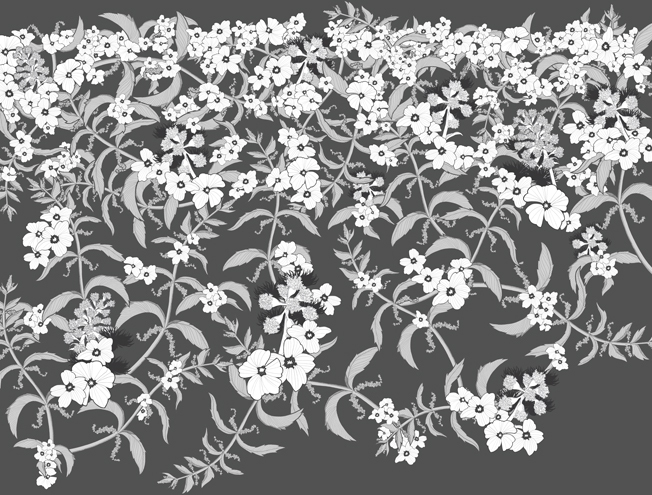 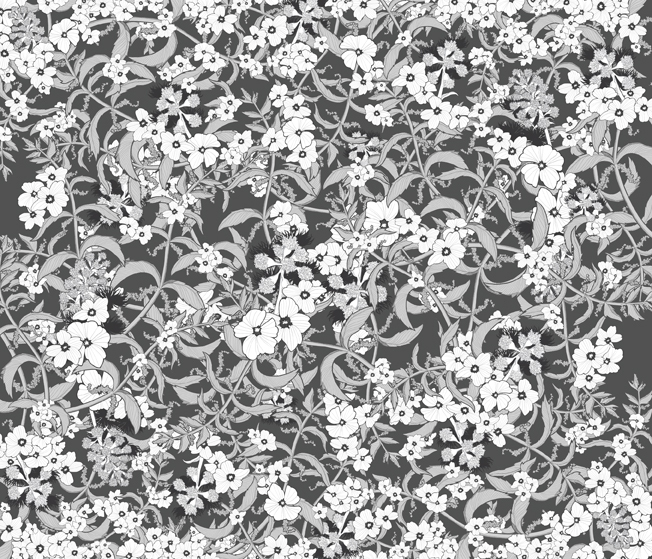 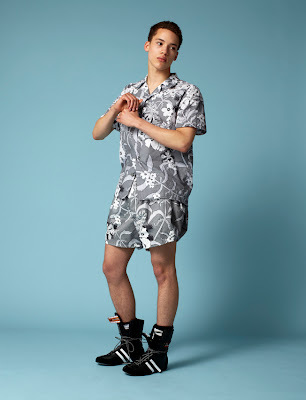 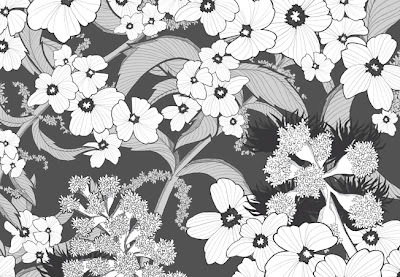 Many hours spent in a studio in Brighton creating this non-repeat print design inspired by traditional Hawaiian print, reworked with wild British flowers and weeds. 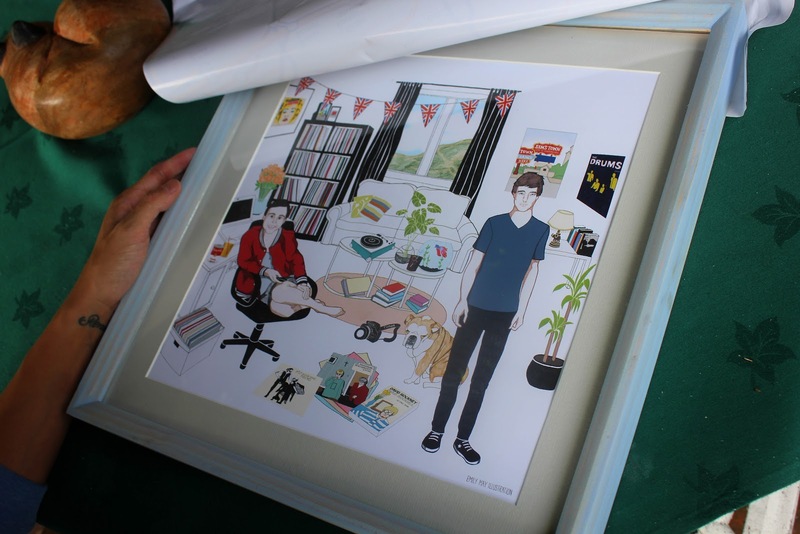 The illustration measuring 1.5m in width was used by designer Miranda Greenwood to create her range of menswear. 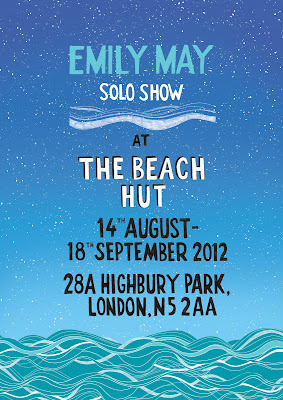 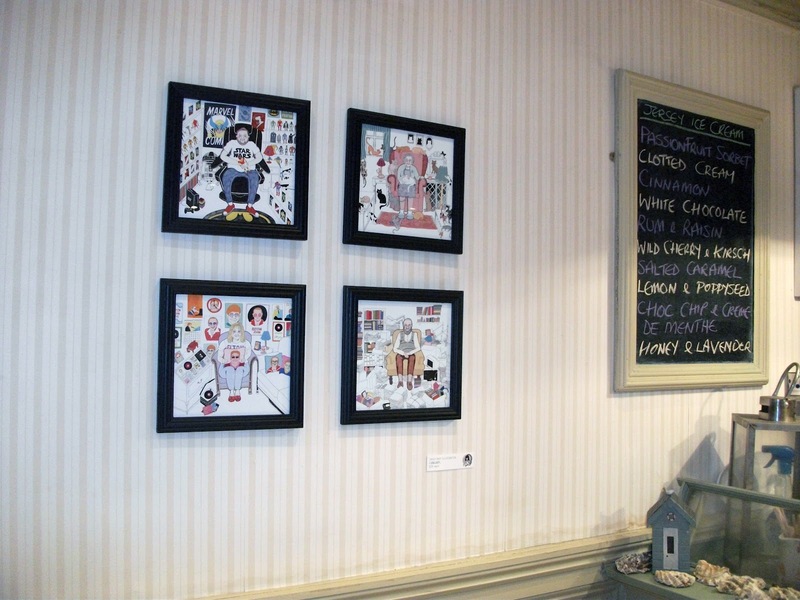 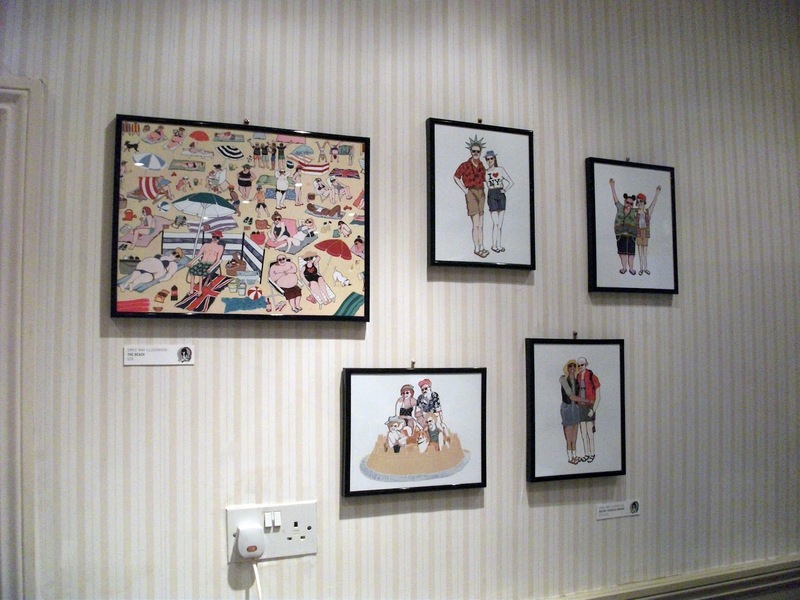 Heres a peak at my solo show at The Beach Hut. 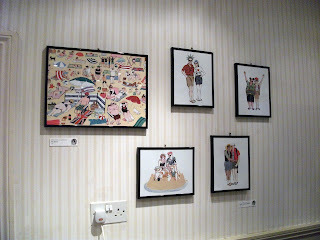 Have a browse at my work until the 18th September, buy some goodies and eat some ice-cream (I've tested it, its pretty freakin great). 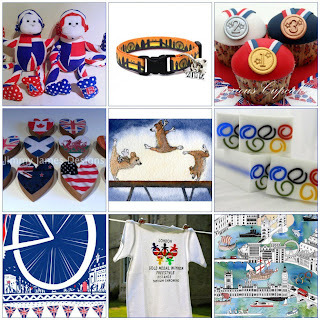 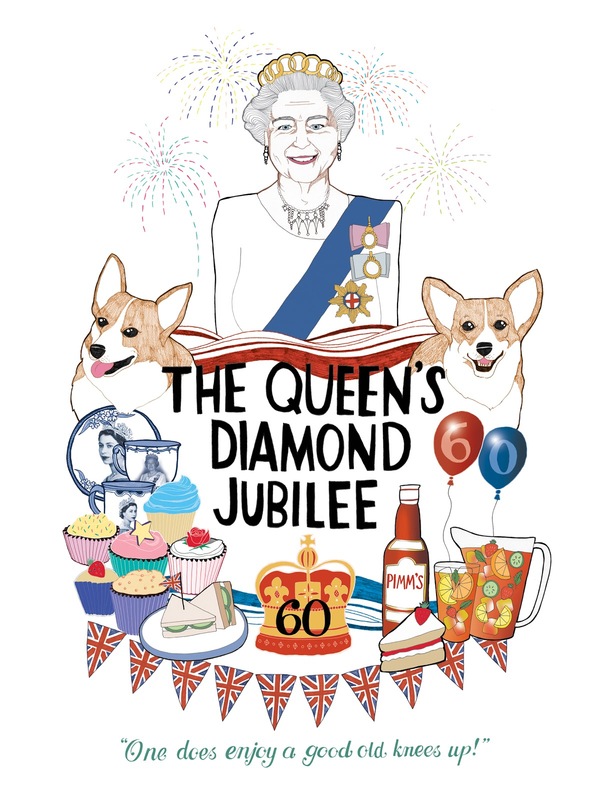 Hope everyone is celebrating with Pimm's and cake, and more Pimm's. 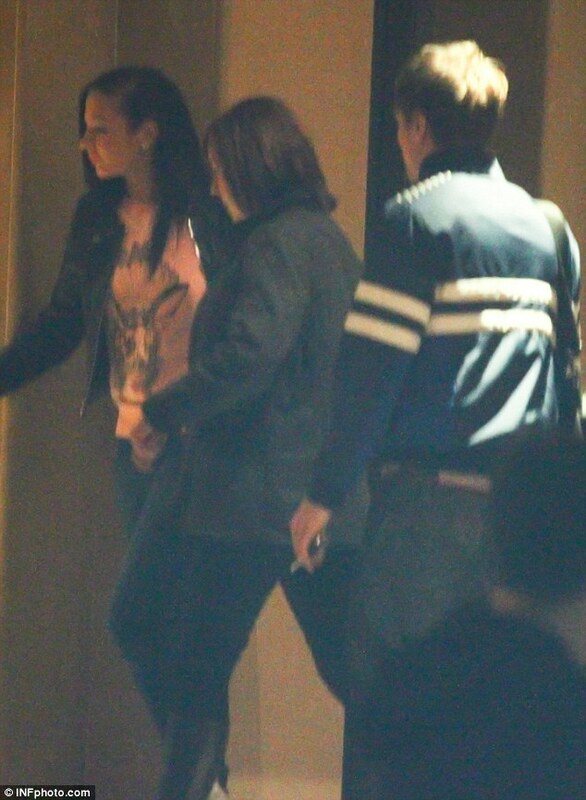 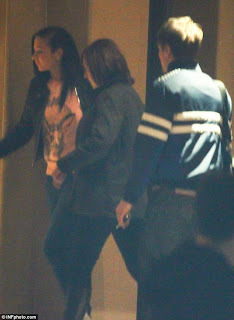 Tulisa is already enjoying the new collection, papped here wearing my Rabbit Sweatshirt. 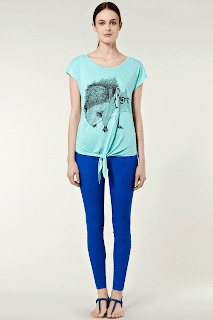 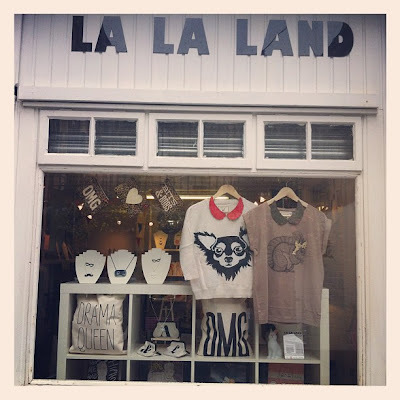 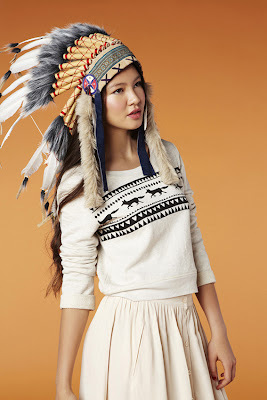 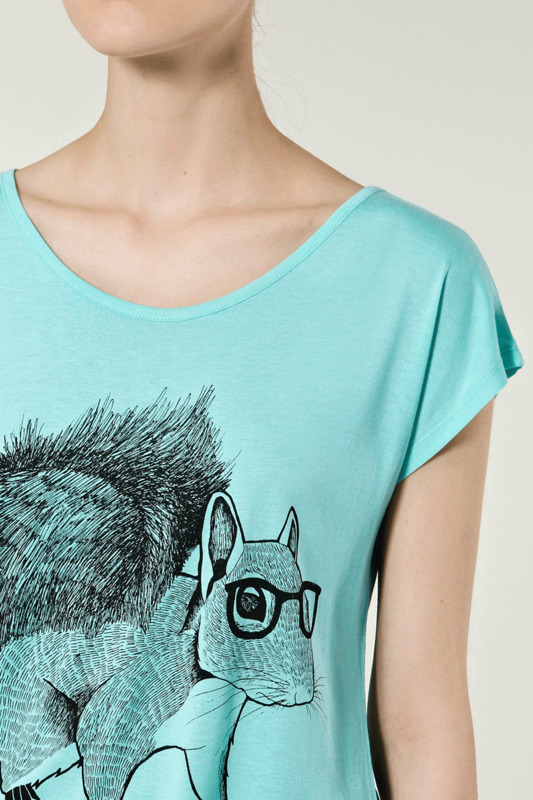 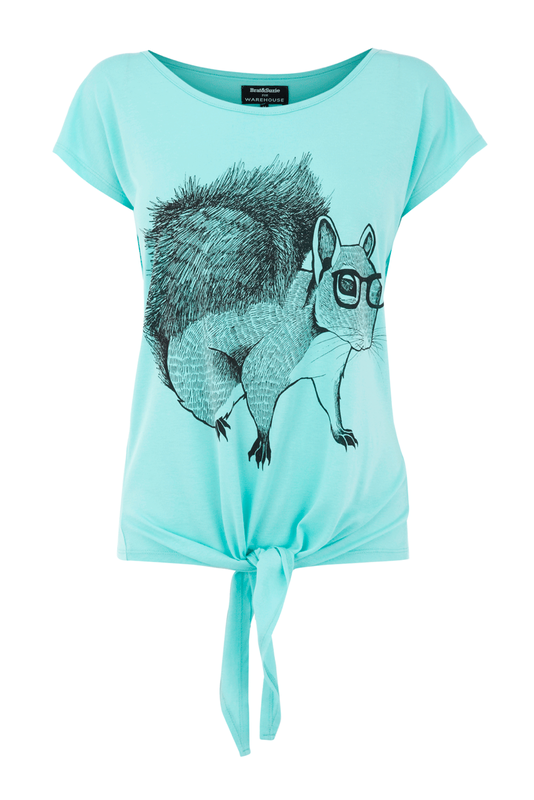 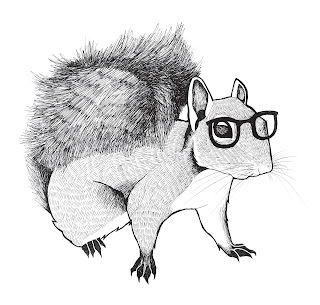 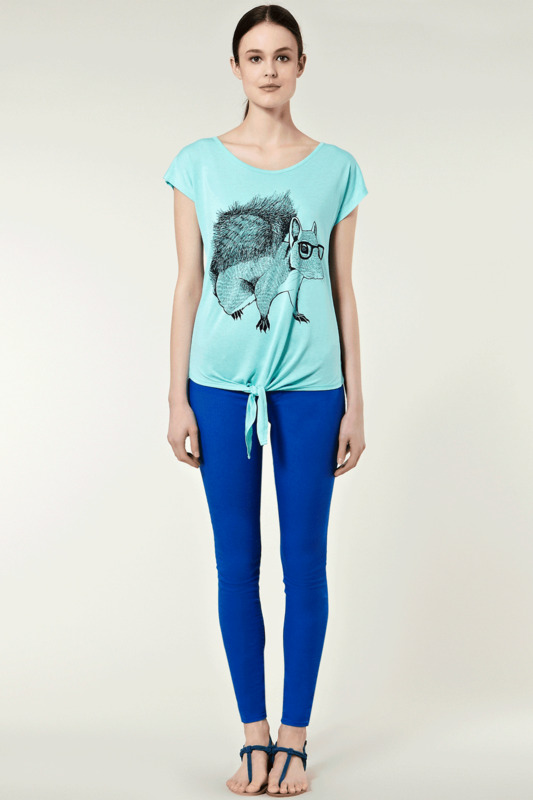 You can buy my Squirrel Tie Front Tee and my Rabbit Sweat Shirt in store in Warehouse now! 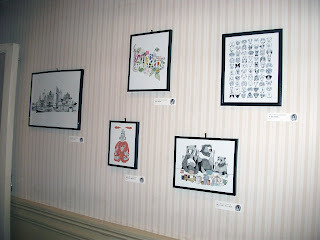 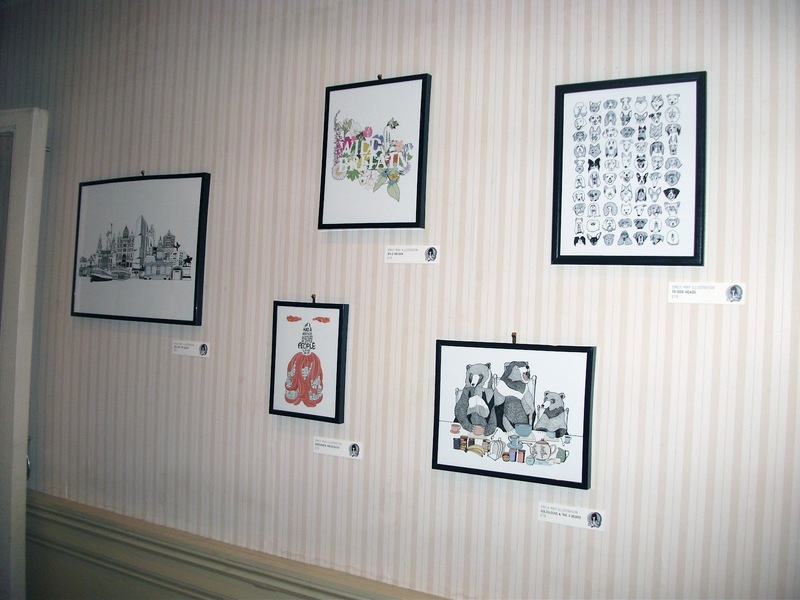 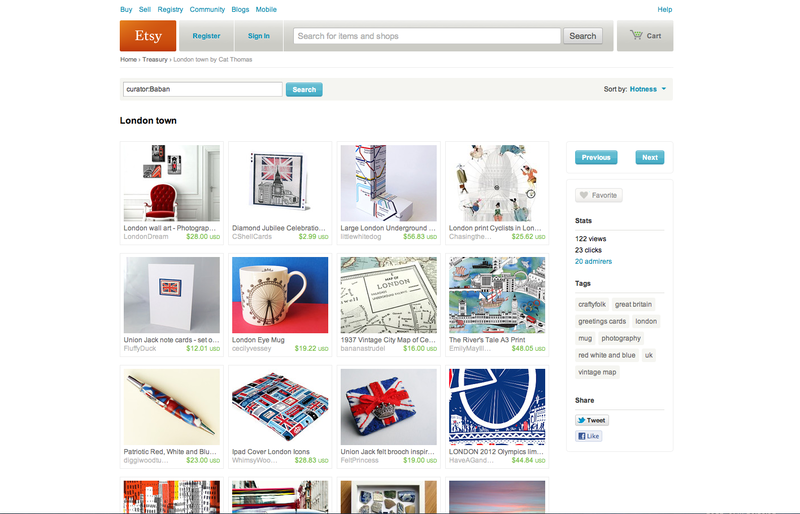 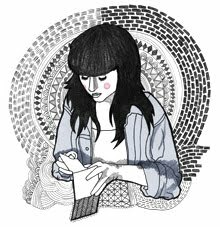 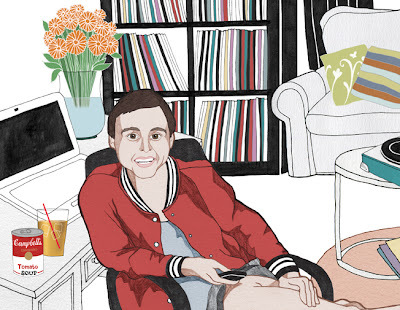 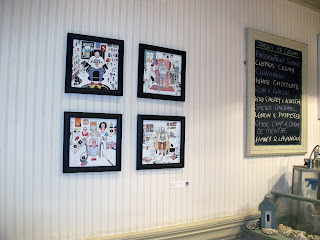 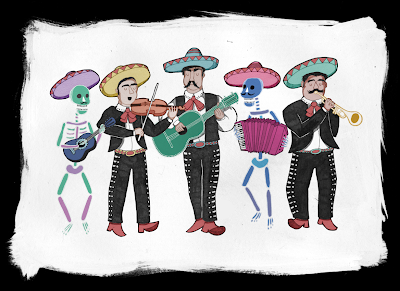 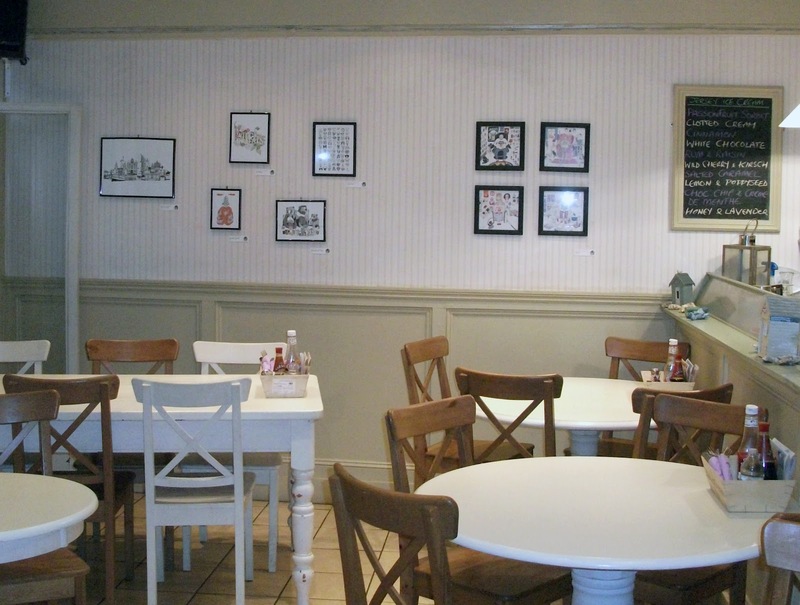 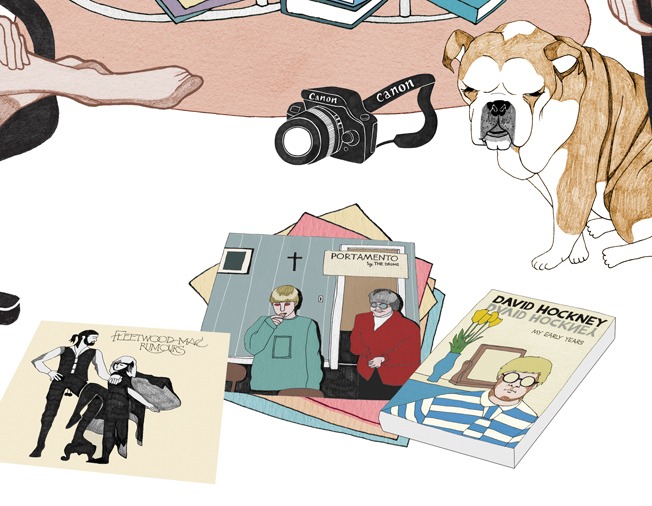 All images posted on this blog are copyright to Emily May Illustration, unless otherwise stated. Please do not copy without consent. Ta.